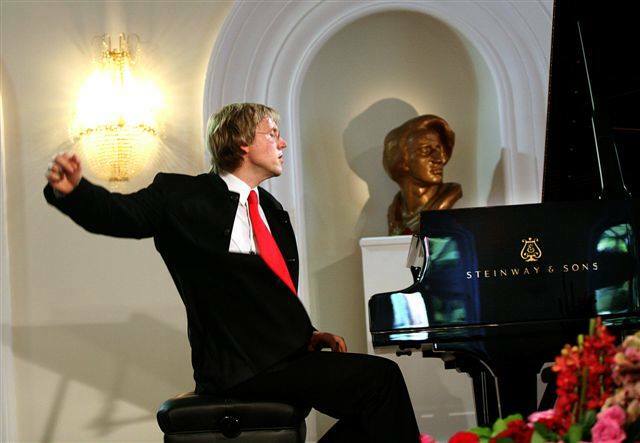 Jan Jiracek von Arnim is a winning laureate of the Ferruccio Busoni International Competition in Italy, the Maria Canals International Piano Competition in Spain, and the Van Cliburn Piano Competition. 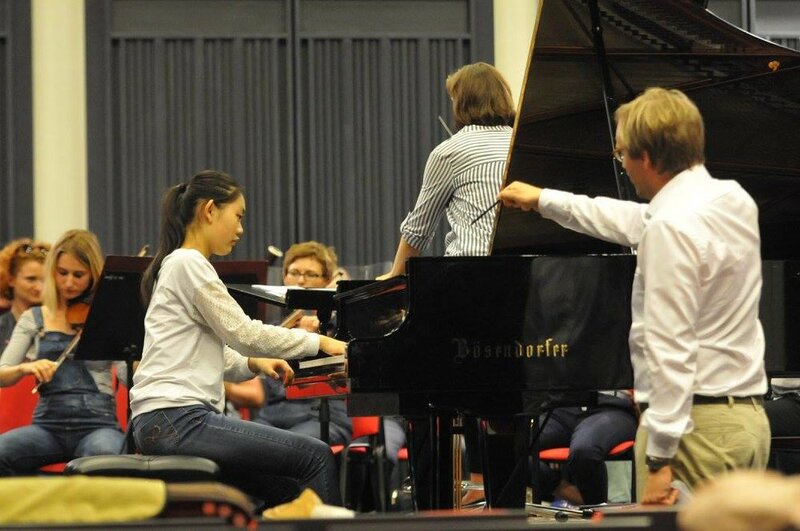 He maintains an active performance schedule in venues around the world, such as Carnegie Hall, Lincoln Center in New York, Musashino Hall Tokyo, Seoul Arts Center, Philharmonie Berlin, and Musikverein in Vienna. 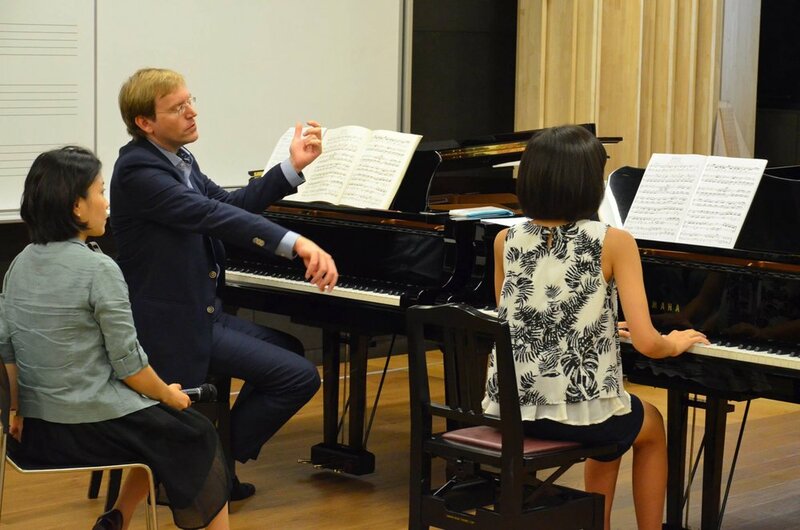 He also gives master classes on a regular basis in North America, Asia and Europe. 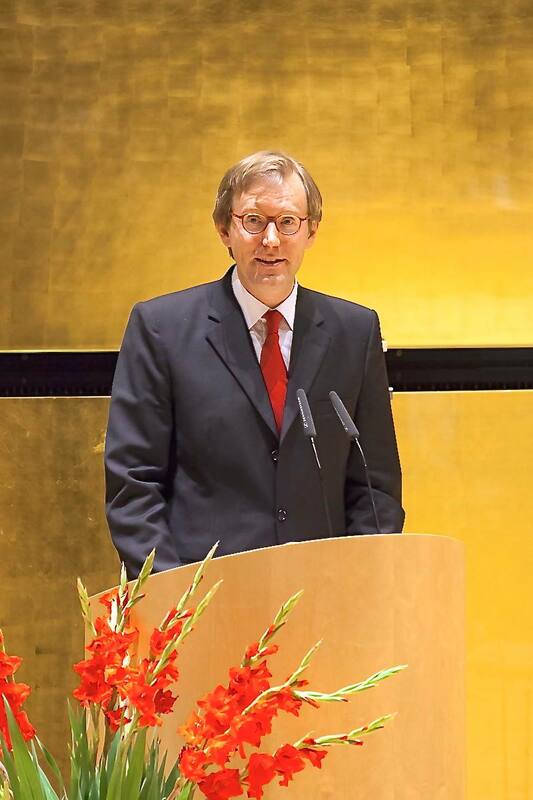 Jiracek von Arnim was appointed professor for piano at the Universität für Musik und darstellende Kunst Wien in 2001. 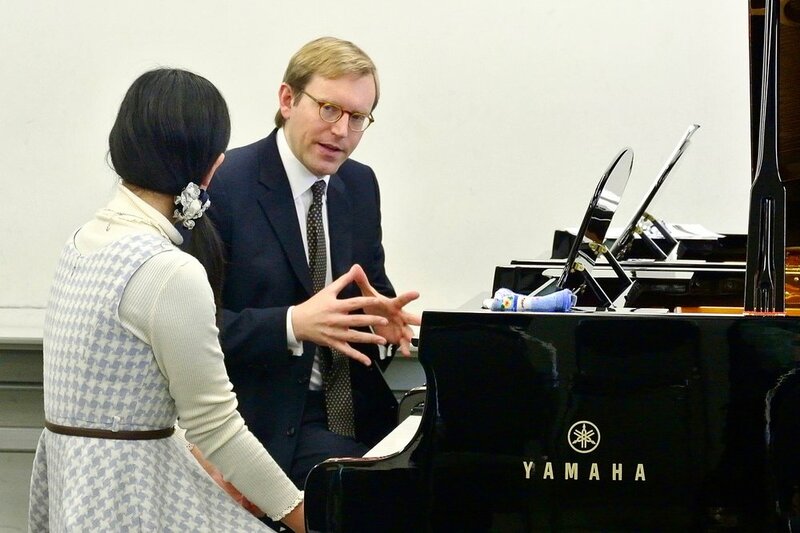 He is frequently invited as a juror for numerous international piano competitions, such as the Busoni International Piano Competition and the Hamamatsu Competition, Japan. 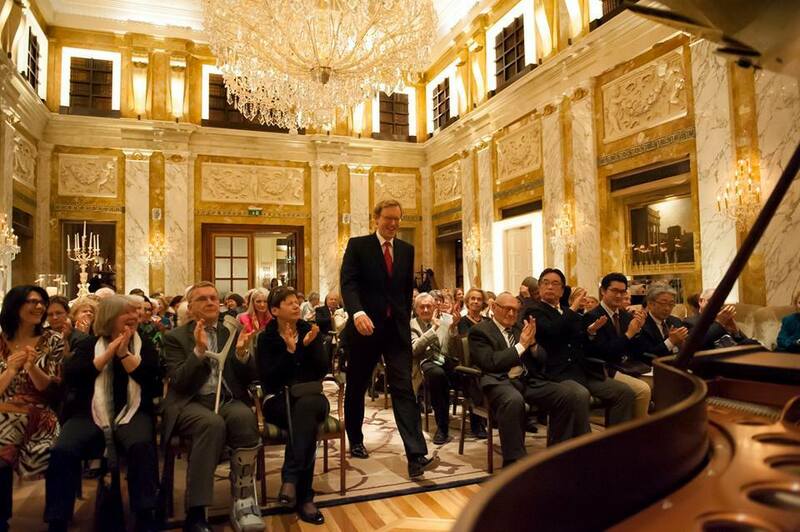 Since 2011, he has served as the Artistic Director of the International Beethoven Piano Competition Vienna. — BBC Music Magazine, "Who is Who in Music"
Teaching at the Paderewski Piano Academy. 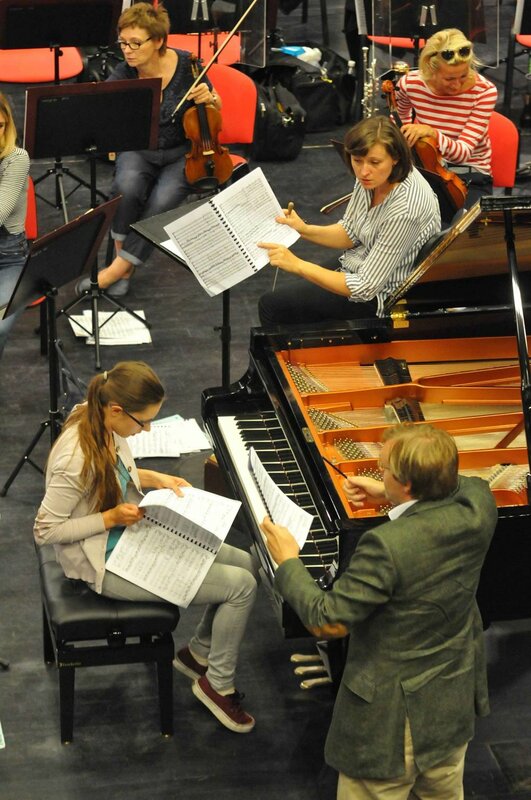 One week of rehearsals with a symphony orchestra: lesson with conductor, 4 rehearsals (30 minutes each), acoustic rehearsal before the concert. 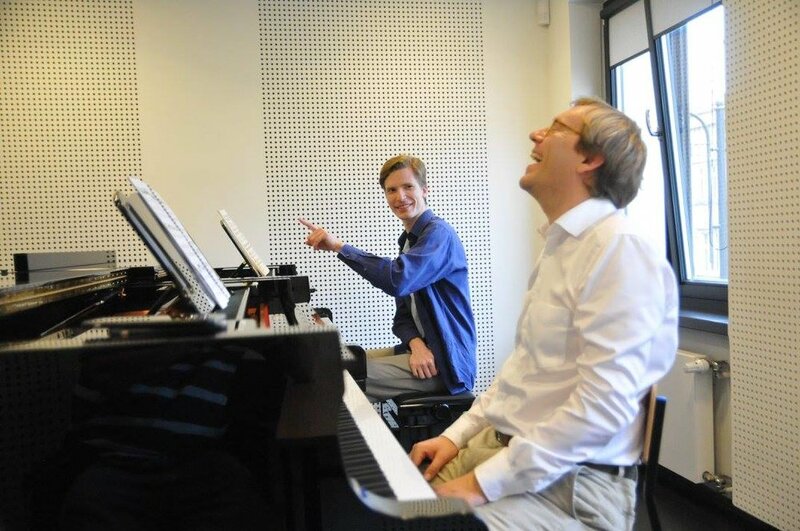 Masterclasses with world class professors: feedback during rehearsals and 5 lessons (1/2h).Gala concerts on Saturday and Sunday for all participants who are sufficient well prepared for playing in public (our professors will judge it). 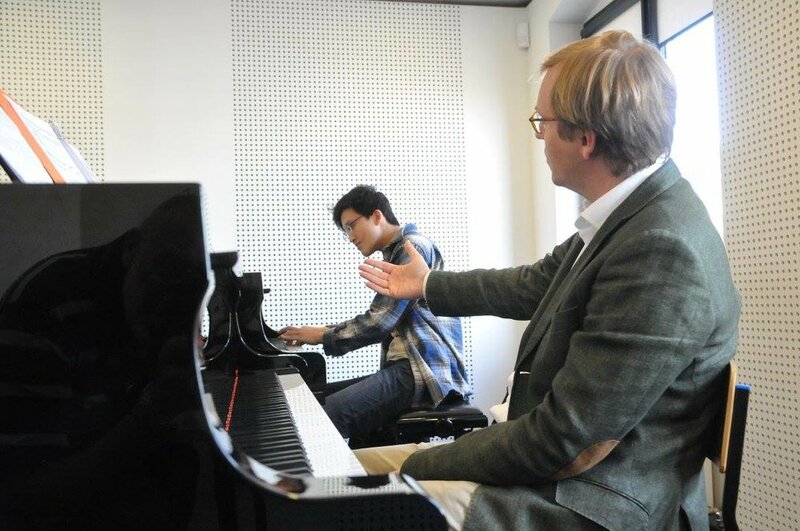 Masterclass in Vienna, held at the University of Music and Performing Arts. Open to everyone, limited number of participants. In 1957 Wilhelm Kempff held his first Beethoven course in his house “Casa Orfeo” in Positano/southern Italy, which was built according to his own plans. 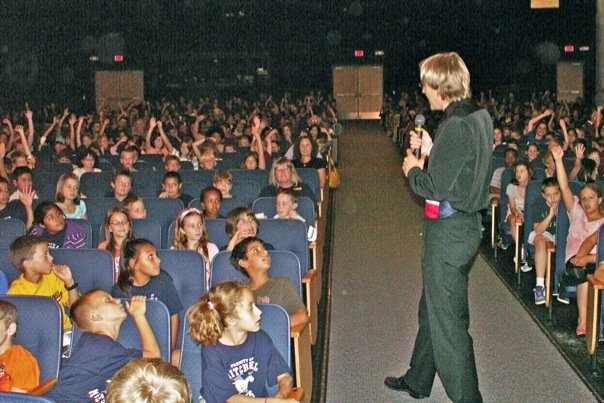 Passing on his extensive experience to younger generations was a matter close to his heart. The inauguration of the first course took place with the participation of his friend and colleague Alfred Cortot and he continued holding these courses until 1982. Over the years a large number of successful pianists of later generations arrived to work in peace and quiet on Beethoven’s sonatas and piano concertos. It was Wilhelm Kempff’s express wish that these courses continue after his death. After Gerhard Oppitz, John O'Conor and Bernd Goetzke, Jan Jiracek von Arnim takes on this task starting in 2017. Exclusively for Italian piano students, on historic instruments in different places in Rome (Italy). 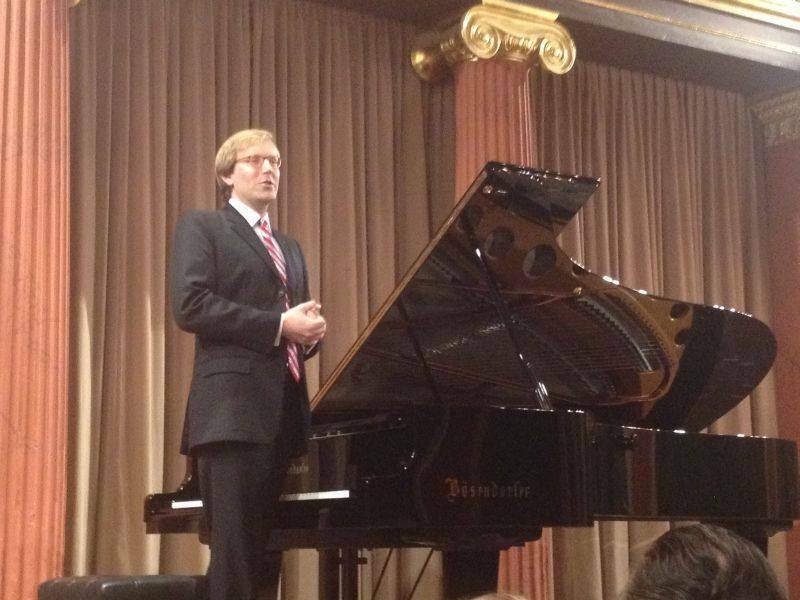 Recital of Jan Jiracek von Arnim on October 31th in Villa Lante (Rome), on Liszt's original piano. "La mia piccola Scuola Romana IV"
in collaborazione con : Institutum Romanum Finlandiae, Accademia d’Ungheria a Roma, American Academy in Rome, Fondazione Istituto Liszt di Bologna, Istituto Storico Austriaco, Forum Austiaco di Cultura, Associazione Italia-Austria. 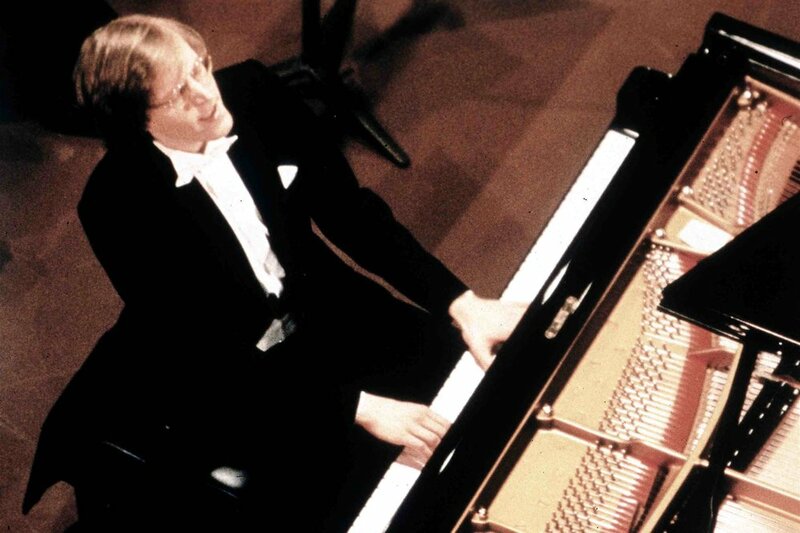 Ritorna a grande richiesta a VILLA LANTE al Gianicolo Jan Jiracek von Arnim - considerato dal BBC Music Magazine uno dei pianisti più importanti della sua generazione, vincitore di concorsi come il Busoni, il Maria Canals e il Van Cliburn - per la terza volta a Roma sul pianoforte Pleyel donato da Liszt a M.me Nadine Helbig per quella che lo stesso compositore definì "La mia piccola Scuola Romana". 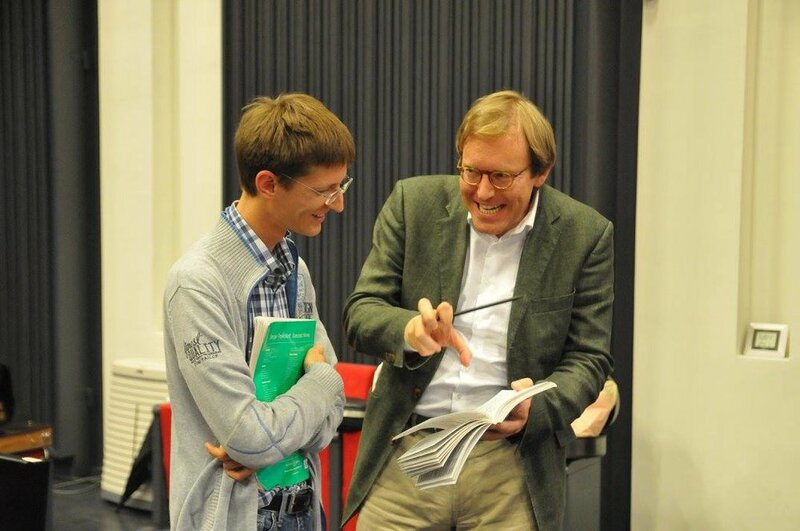 Il maestro von Arnim è attualmente professore e presidente del Senato accademico dell’Università di Vienna e Direttore artistico del "International Beethoven Piano Competition" di Vienna. In questa occasione, il Maestro terrà la sua seconda Masterclass a Roma: un appuntamento didattico di alto profilo realizzato in collaborazione con prestigiosi partner nelle cui sedi sono conservati importanti pianoforti storici (Pleyel, Erard, Boesendorfer, Ehrbar, Steinway) appartenuti a celebri musicisti.